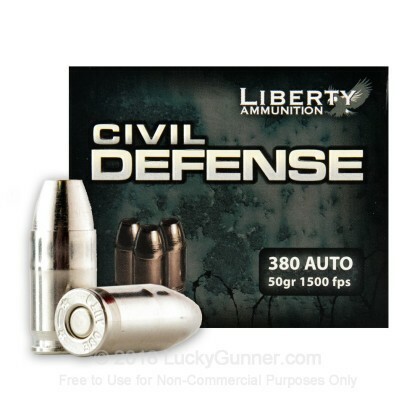 This 380 Auto ammo is designed for optimal performance as a self defense round. 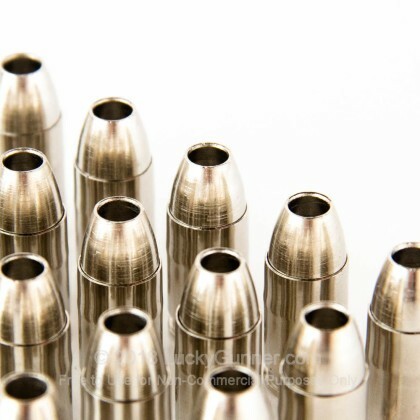 Liberty Ammunition designed these rounds to have approximately 12 inches of penetration, with massive fragmentation and devastating effects in soft tissue. The fragmentation is aided by the high velocity of the bullet, which can reach 1500 feet per second. 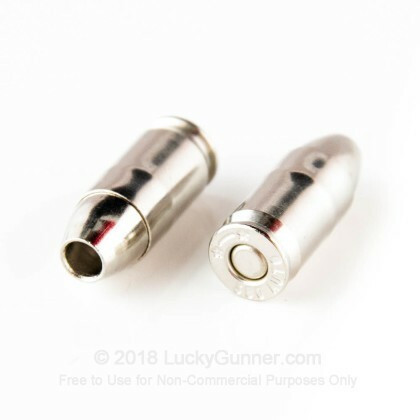 The bullet is constructed of solid copper, and thus is completely lead free. Weighing in at 50 grains, this is a light bullet for the 380 Auto, but with lighter rounds comes faster velocities. Liberty Ammunition was found shortly after 9/11/01. 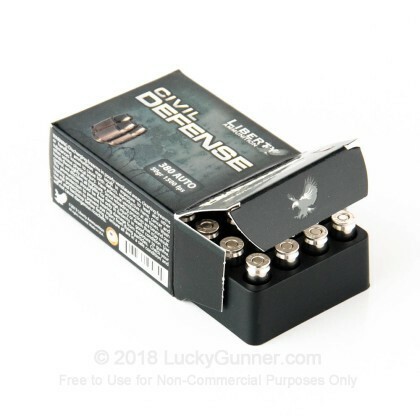 They create lead free ammunition in a variety of popular calibers, and strive to produce the highest performing self defense ammunition available. They have lines of ammunition that are available to civilians and and a LE/Military only product line. This ammunition is lead free, nickel-plated brass cased, Boxer primed, non-corrosive, and re-loadable. In order to find out how different self-defense handgun loads perform, we decided to do some ballistics gelatin testing of our own. The chart below is a compilation of expansion and penetration data for Liberty Ammunition 50 gr Civil Defense fired from 10 feet, through four layers of fabric (to simulate clothing), using a Glock 42 pistol. The diagrams at the bottom of the page can give you an idea of how this load compares to other .380 Auto (ACP) self-defense loads that we tested. 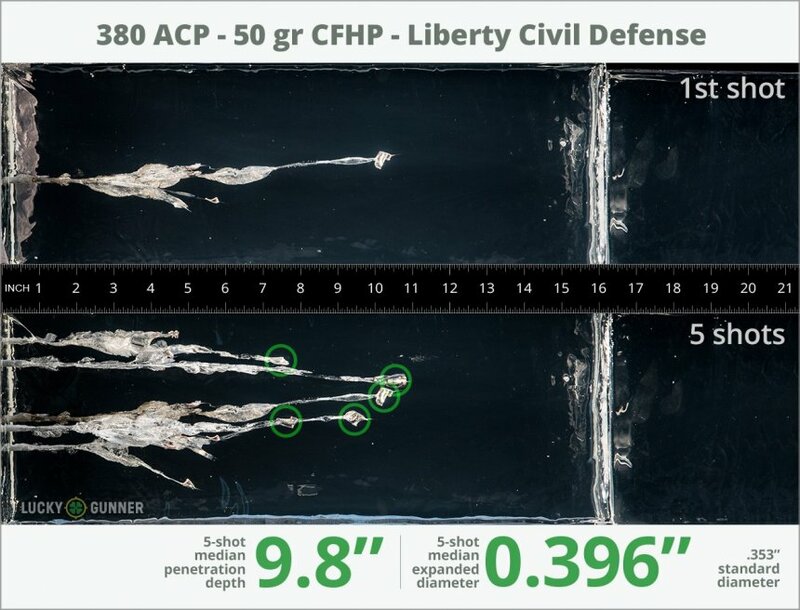 How do the results for this Liberty Ammunition .380 Auto (ACP) compare to other 380 Ammo? 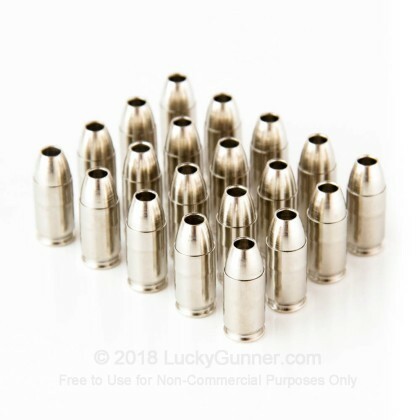 0.78" This ammo: 0.40" Min: 0.35" Median: 0.355" Max: 0.78"
9.8" 0" 6.5" 13.3" 28.7" This ammo: 9.8" Min: 6.5" Median: 13.3" Max: 28.7"
We don't have any reviews yet for this particular .380 Auto (ACP) ammo from Liberty Ammunition. 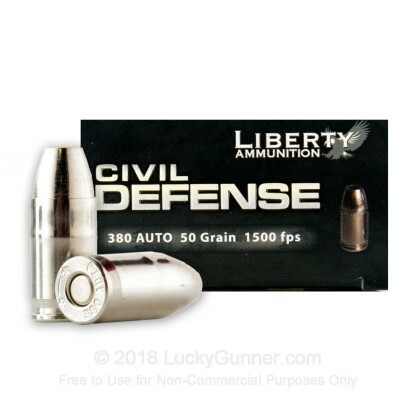 If you'd like to be the first to review this particular .380 Auto (ACP) ammo from Liberty Ammunition, fill out the form below.